Over 120 years of legacy shines brighter today. Built in 1892, the Mansion is located at 1115 Grant Street in the Capitol Hill neighborhood of Denver, Colorado, and was designated a National Historic Landmark in 2004. 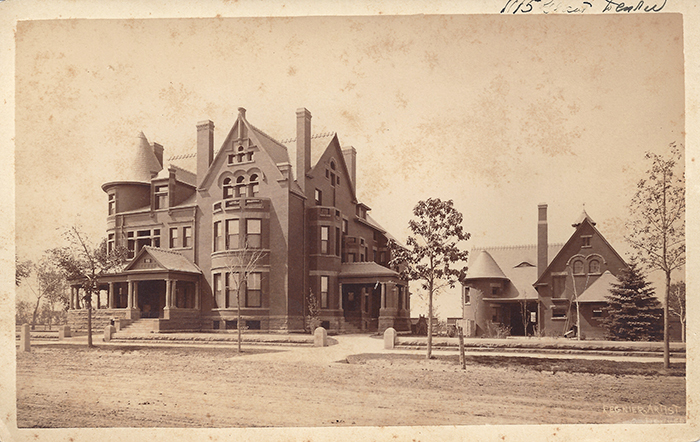 Originally crafted as the dream home of Denver entrepreneur and Renaissance man, Dennis Sheedy, the Romanesque Richardsonian-style structure lives on today, a legacy to his resilience and resourcefulness…and to the dedication of all who have fought to preserve the Mansion’s historical significance and architectural value. 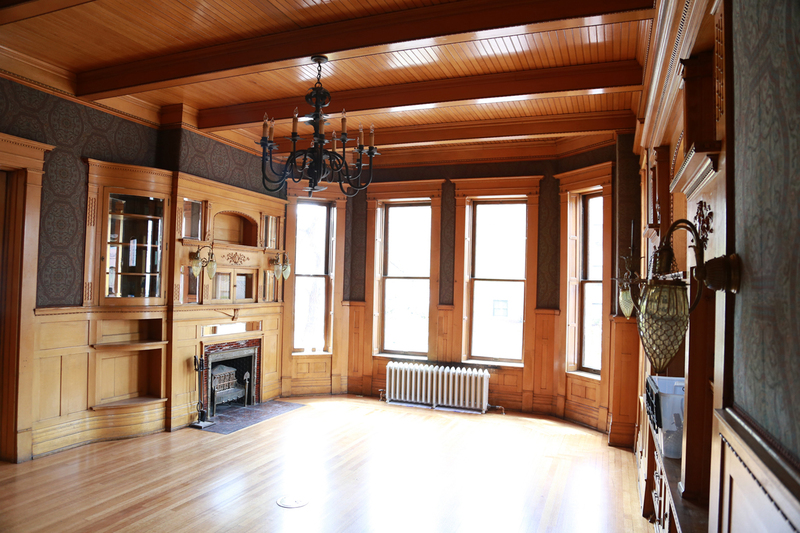 Today, the Mansion is owner-occupied once again for the first time in over a hundred years. 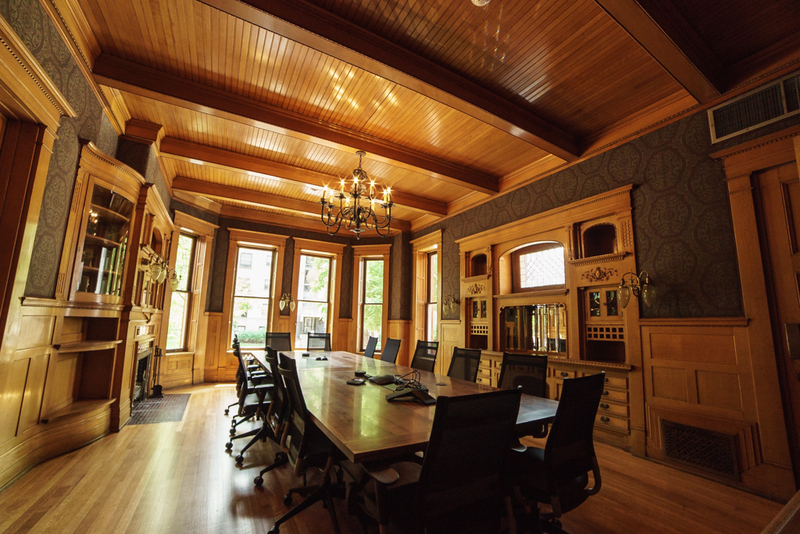 As the new home of Denver-based event production and management agency, Unbridled Solutions, the beautifully restored building highlights the home’s original grandeur, creatively meets the needs of its new tenants, and shines brighter than ever with renewed purpose and limitless possibilities for the next 100 years. 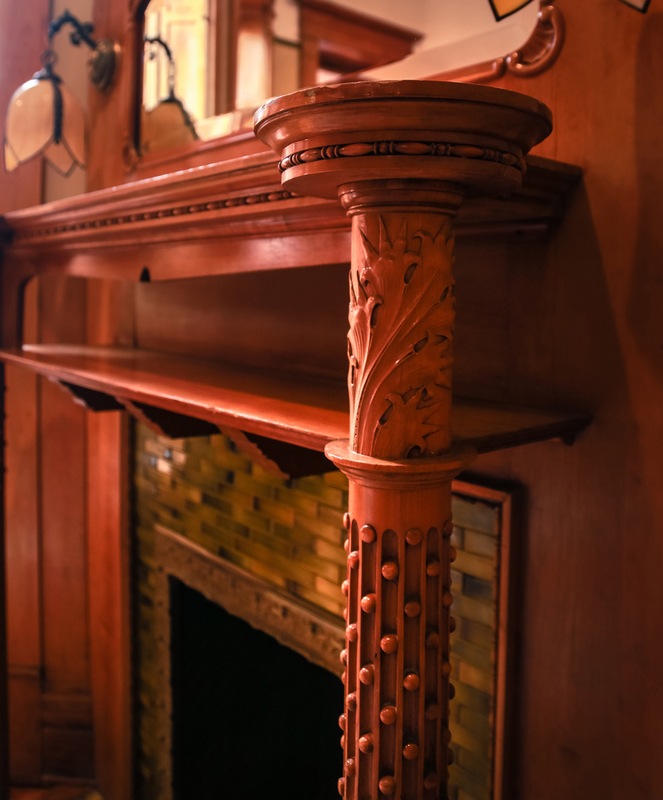 The legacy of the Grant Street Mansion is the stuff of books, movies, and documentaries…layers upon layers of stories behind stories and private details of actual people who lived the reality we now consider historically significant. 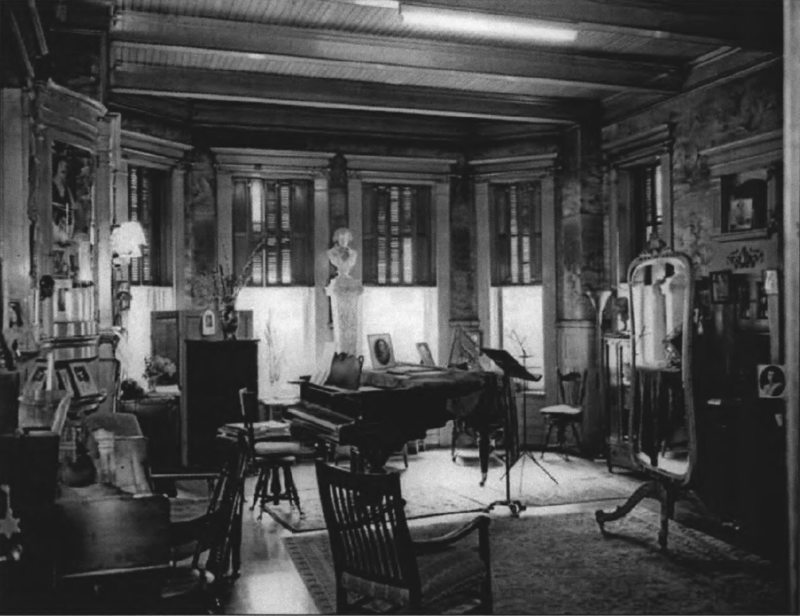 From heartbreaking personal losses to unimaginable riches and the fulfillment of a life-long dream…from two near-demolitions to a celebrated fine arts era that buoyed the dreams of aspiring artists for almost 50 years…the Mansion holds weight beyond accurate designation, reminding each new generation of its own significance in place and time to determine the legacy it will leave for the next. 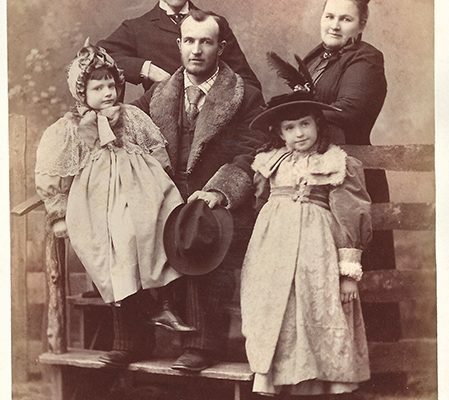 The Silver Boom brought dramatic growth, wealth, and development to Denver in the late 1800s. 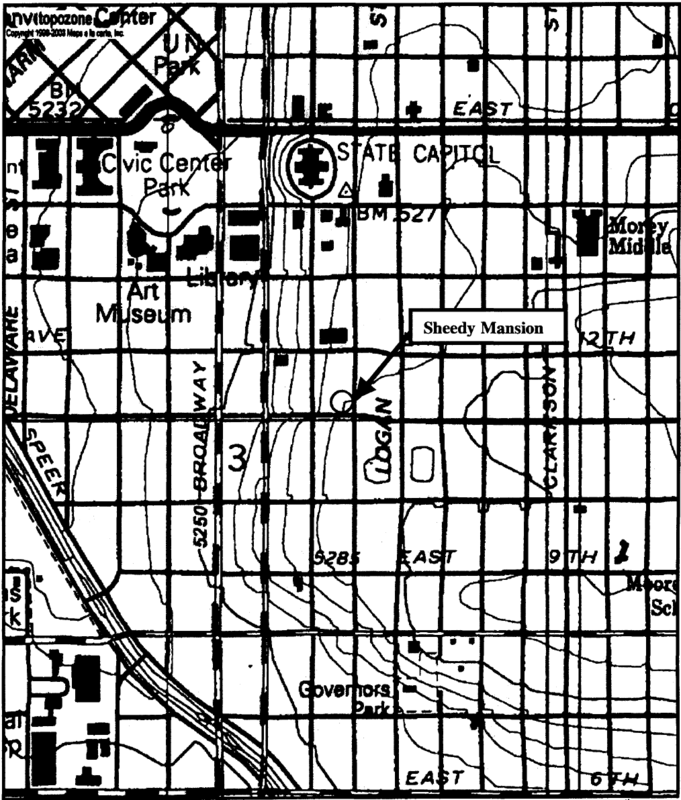 As wealthy families sought higher ground to elevate their sense of prominence and escape the pollution of lower downtown, impressive homes lined Capitol Hill streets named for presidents, states, and an occasional niece…until the upscale neighborhood became better known as Millionaire’s Row. 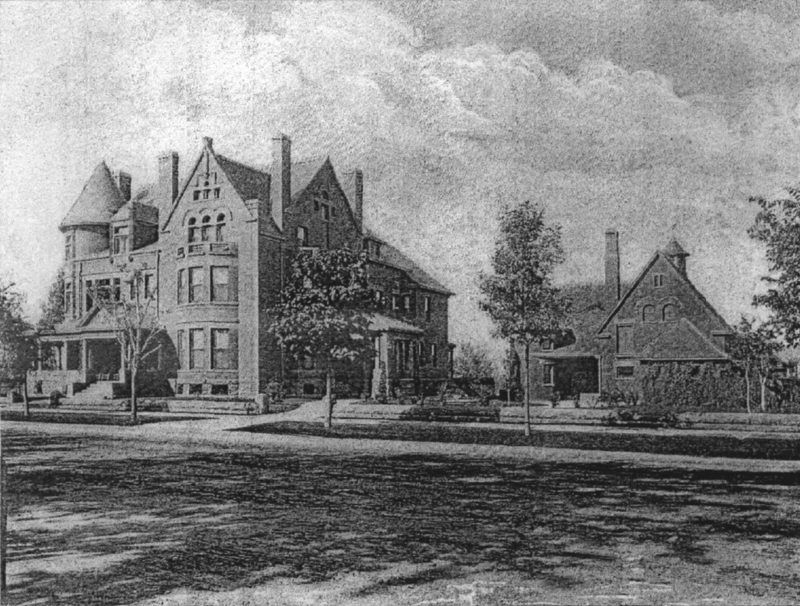 Within a year of the Mansion’s completion, the Silver Panic of 1893 forced the sale of many millionaire homes, followed by a period when many more were converted to multi-family rental properties or speculatively demolished. 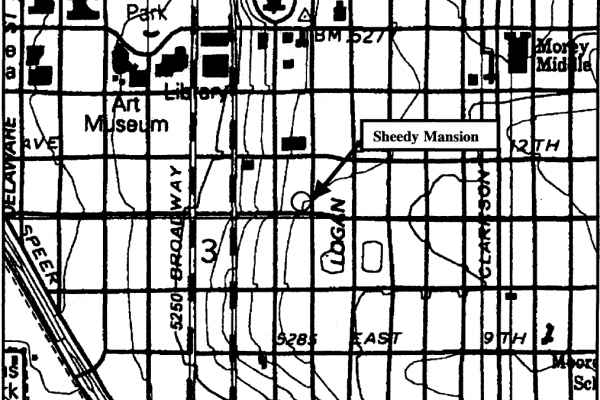 The Sheedy home remained in the family until his death in 1923, then sat empty and endangered after his second wife, Mary Burke Sheedy, vacated the home for a small apartment at the Brown Palace. 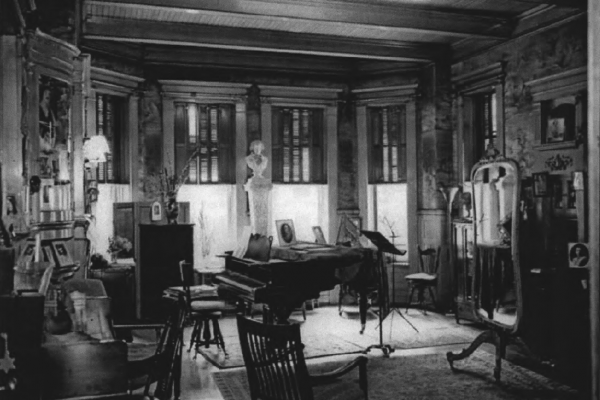 In 1927, Helen G. Bonfils purchased the Sheedy home with a dream of her own that would save the threatened structure from the fate of other Capitol Hill mansions. 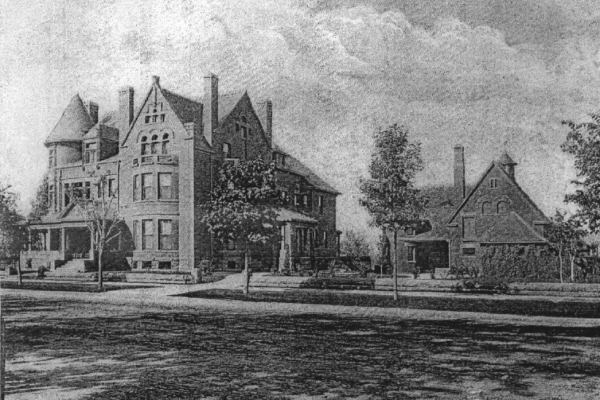 Under the auspices of the Denver Post heiress, an aspiring thespian herself, the Mansion began a celebrated era as a fine arts studio where music, drama, and art teachers pursued their passions for almost 50 years, thanks to the generosity of Bonfils who charged only enough to cover utilities and maintenance costs in exchange for studio space. 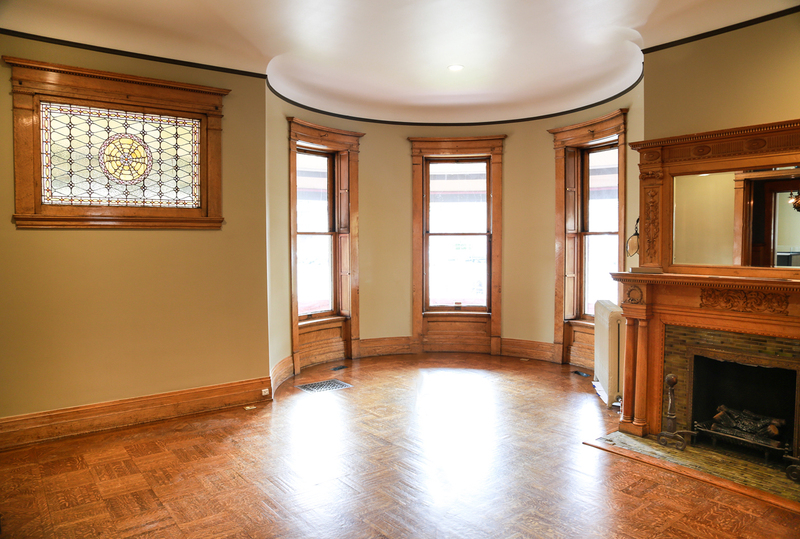 Determined collaboration by both non-profit and private sectors saves the Mansion yet again in the ’70s, as Historic Denver works with a local realtor to find a preservation-minded purchaser. 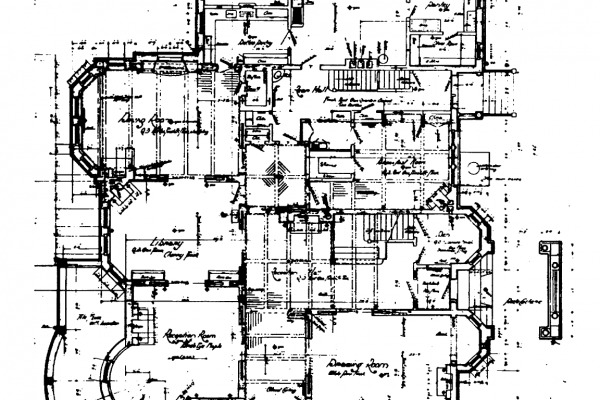 A conversion to private office suites forced sacrifices to the historical integrity of the home in order to comply with current building codes, including partitioning of the interior space and the loss of distinctively historic features of the servtants’ wing. 1927 — Helen G. Bonfils saves the Mansion from destruction, giving it new purpose as a fine arts studio for almost 50 years under her auspices. 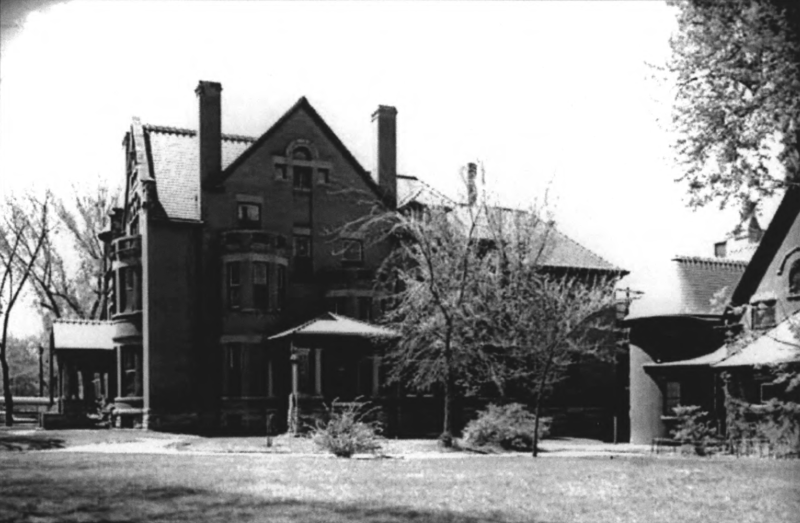 1974 — Third owner, Communicor, converts Mansion and Carriage House to private office suites, renovates basement, and adds courtyard along 11th Ave.
2002 — Colorado Historical Society funds continued restoration efforts by fourth owner, Grant Street Mansion, LLC. Dodge D. Meadows begins Landmark nomination process. 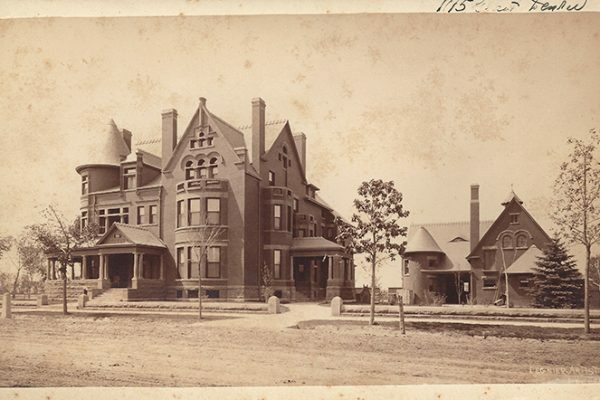 If a man’s home is his castle, then Dennis Sheedy certainly took the sentiment to heart when he “determined to construct the home of his dreams” in 1890. 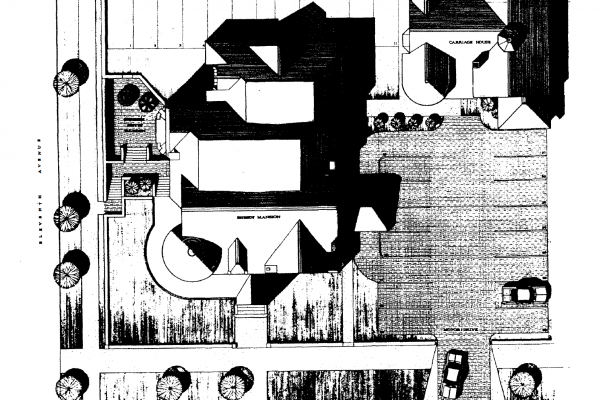 Sheedy’s love of nature is displayed with great intention throughout the house, as carefully set forth in his original building specifications. 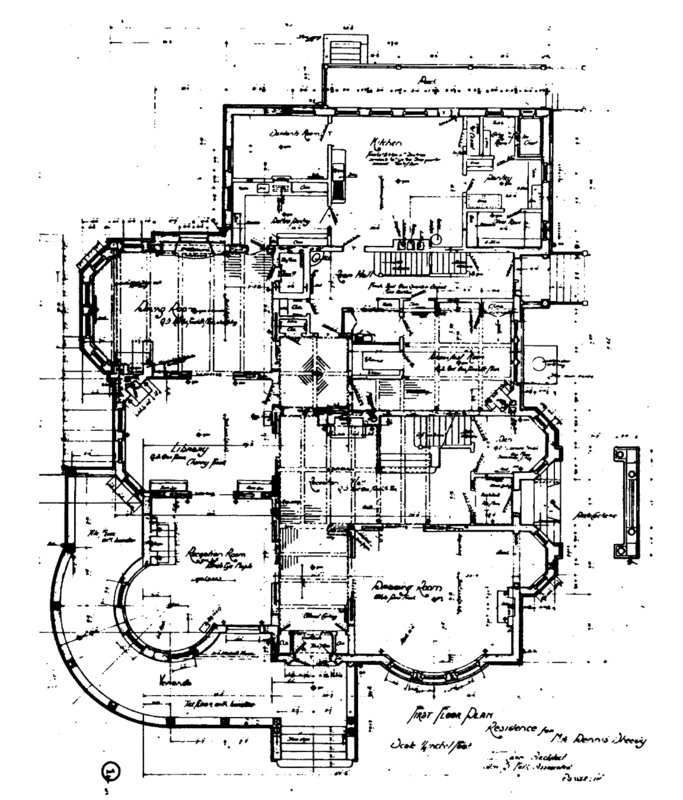 Notable features include eight chimneys, fifteen fireplaces (each with a unique mantel design), gables, turrets, balconies, verandas, leaded and stained glass windows, beveled mirrors, cupolas, leather wall panels, brass ornamentation, porte cochere, and the accompanying carriage house. Two varieties of sandstone were quarried for the exterior of the home, while eight distinctive woods were chosen for the interior finishes: bird’s eye maple, sycamore, cherry, mahogany, quarter-sawn oak, curly birch, and two varieties of Southern pine. 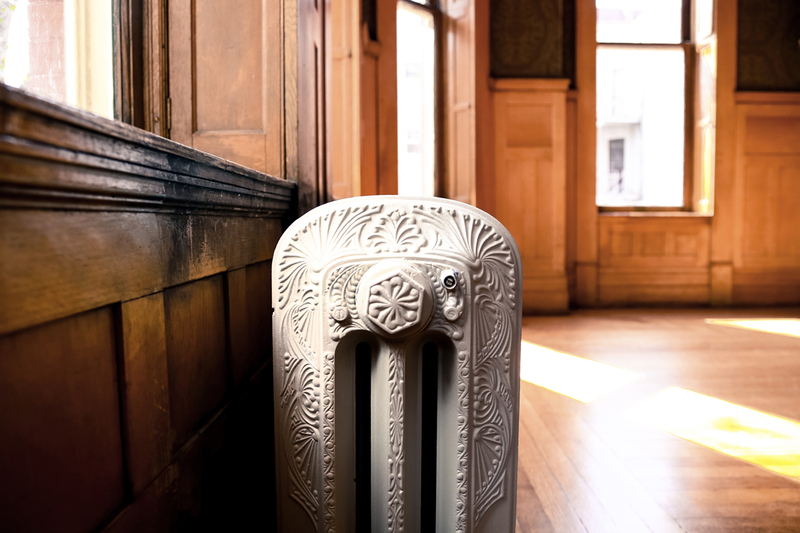 The National Register of Historic Places gives meticulous descriptions of the Mansion’s notable features, allowing a unique glance back to the days of hand-carved dovetailing and artistic craftsmanship. To walk through four stories and 16,000 square feet of landmark-worthy design and detailing is truly stunning. 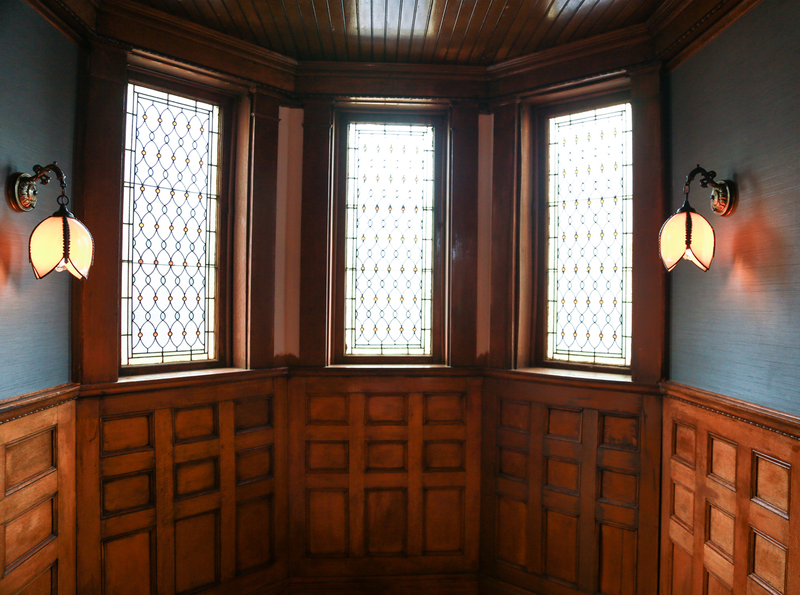 To fathom the level of commitment, craftsmanship, and labor required to build it is practically impossible. 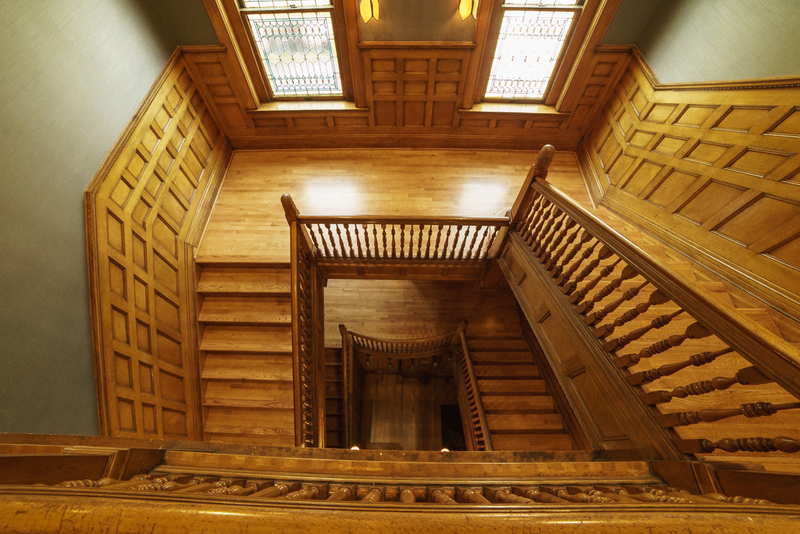 The Grant Street Mansion is home to a growing family of Unbridled companies passionate about seeing lives restored, environments transformed, and dreams fulfilled. As a community, we love dreaming up the impossible, collaborating to make it happen, and telling the stories that fill the space between the dreaming and the coming true. 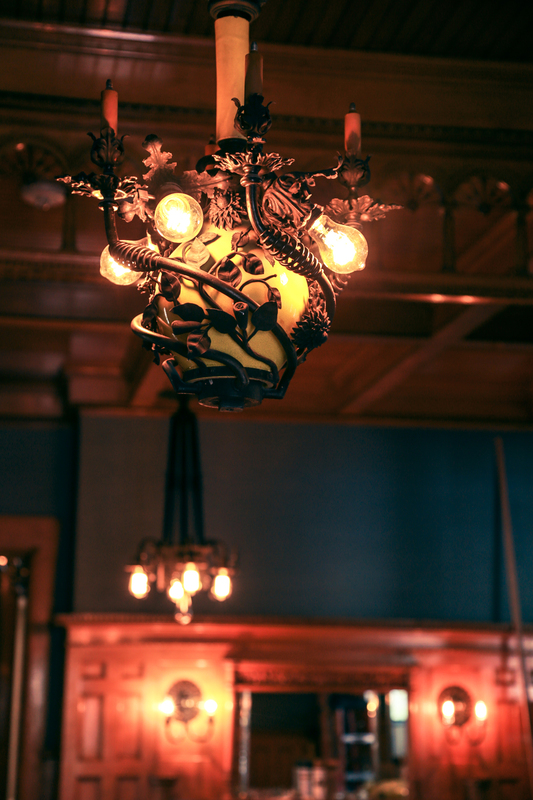 We welcome you to visit the Mansion Monday through Friday between 8:00 am and 5:00 pm. 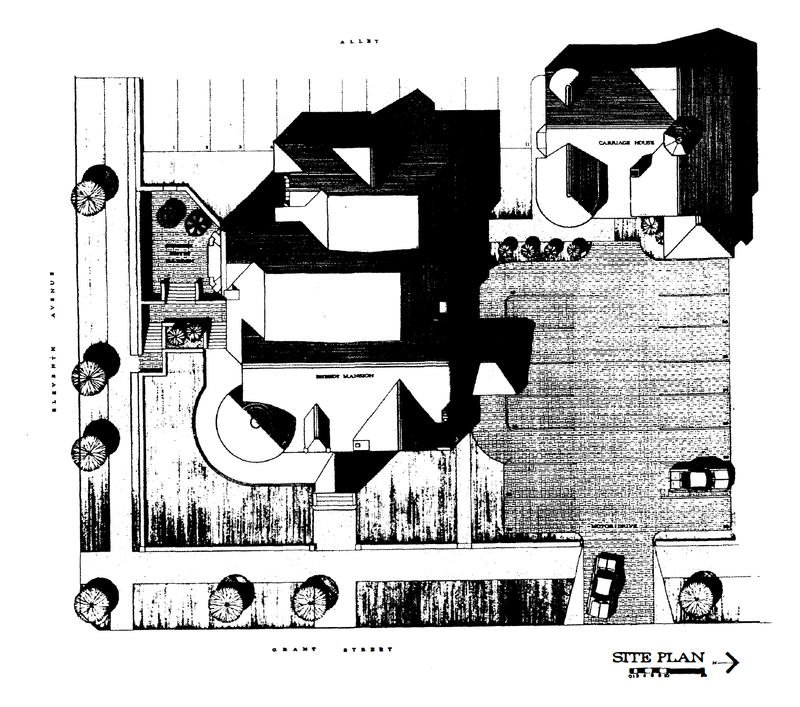 Please park on the street, as the spaces in the lot and on the alley are reserved for tenants of the building. 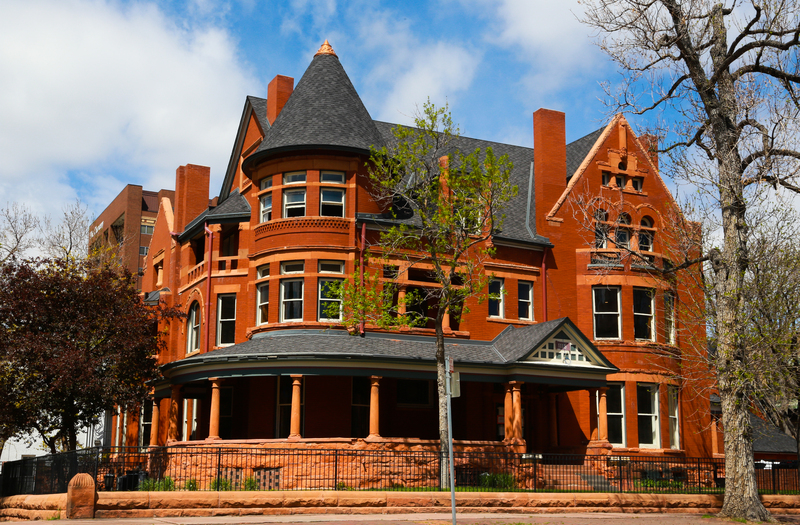 The Grant Street Mansion is a favorite stop for several guided tours, including the HistoricDenver.org walking tour of Capitol Hill. Visit their site for more information and to reserve your space. 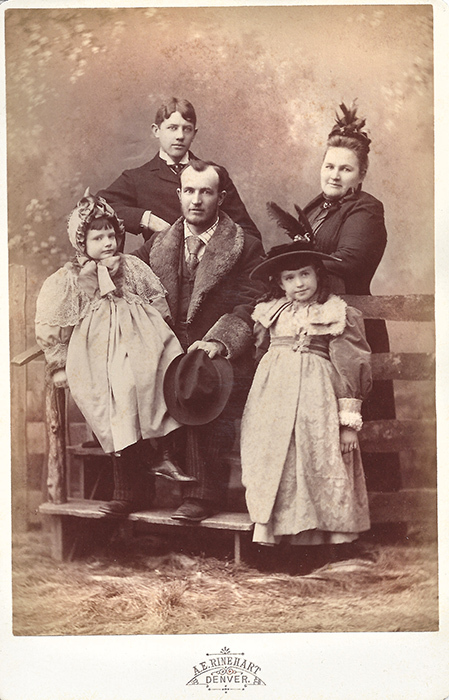 The tour is offered May through October for groups of 20 people or less, and led by a Historic Denver Docent.